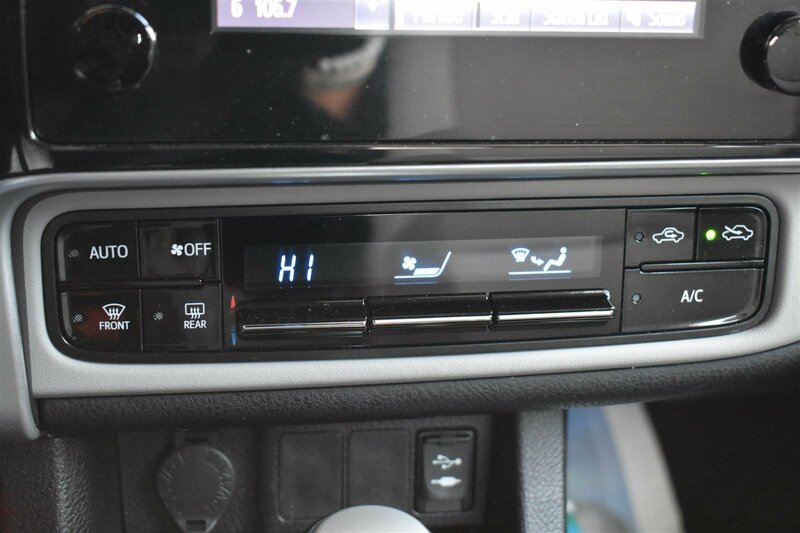 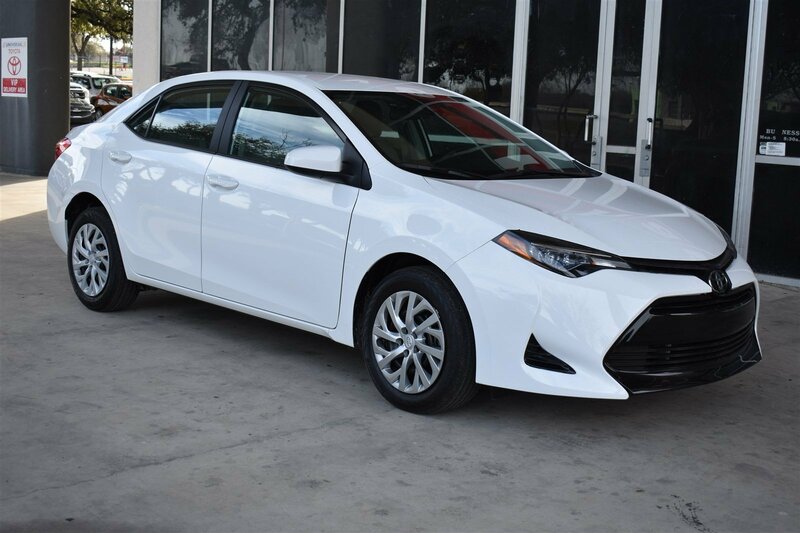 Look at this 2019 Toyota Corolla LE. 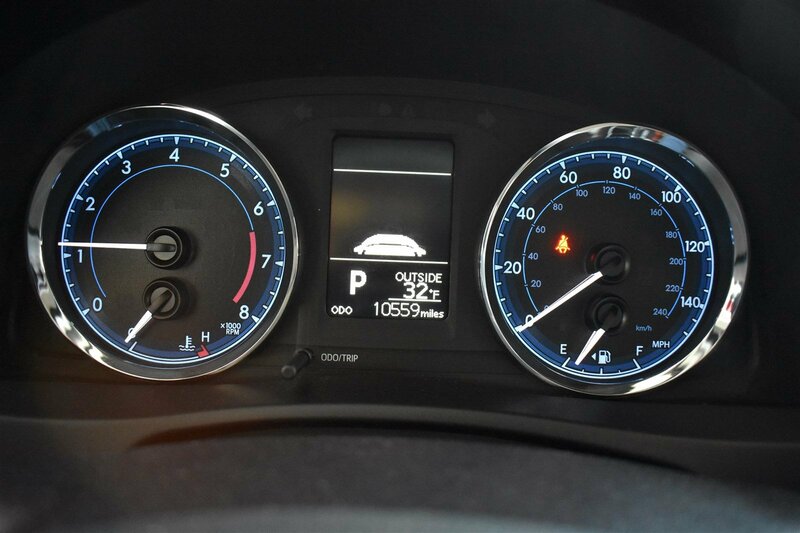 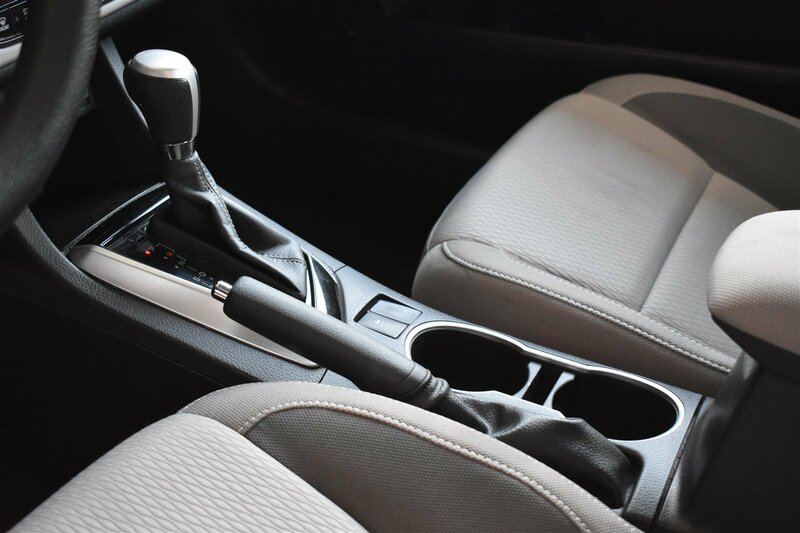 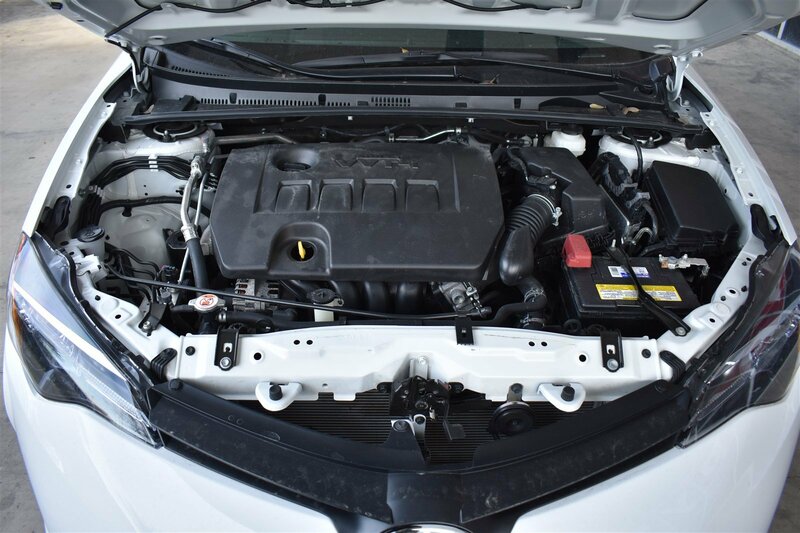 Its Variable transmission and Regular Unleaded I-4 1.8 L/110 engine will keep you going. 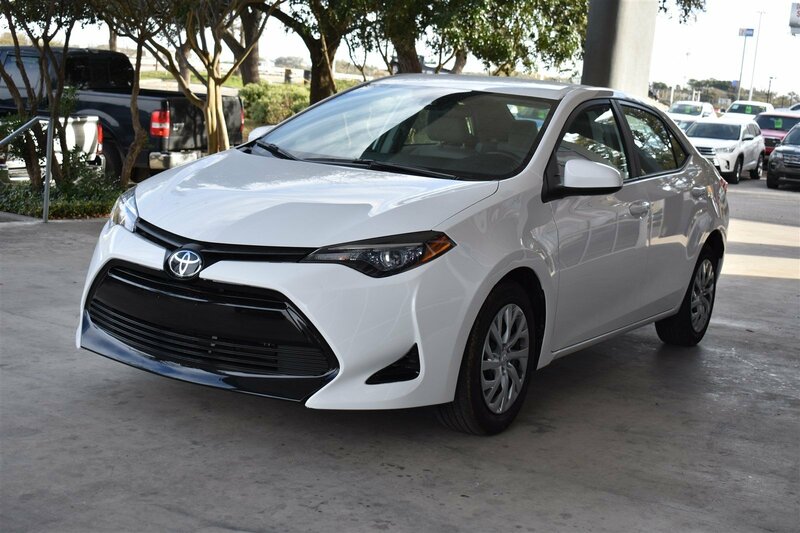 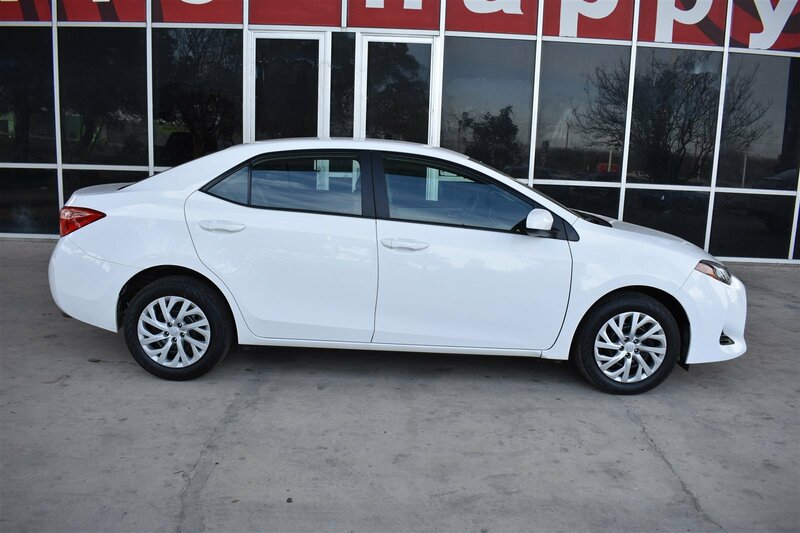 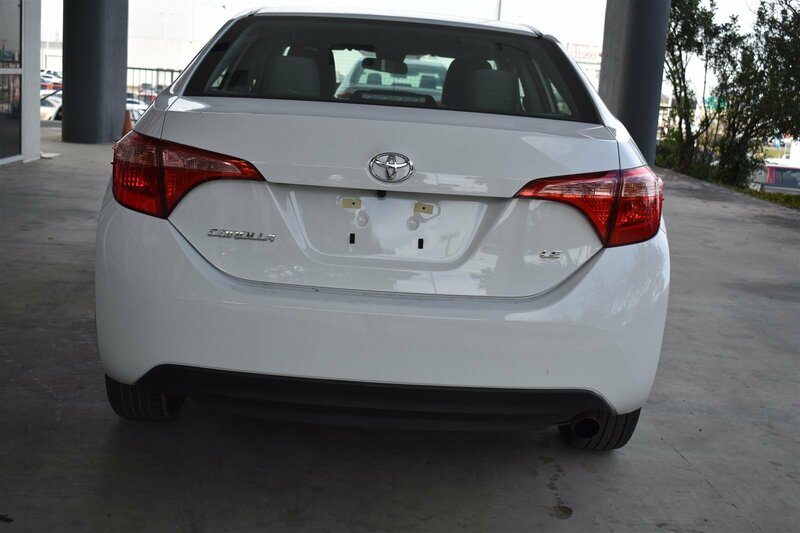 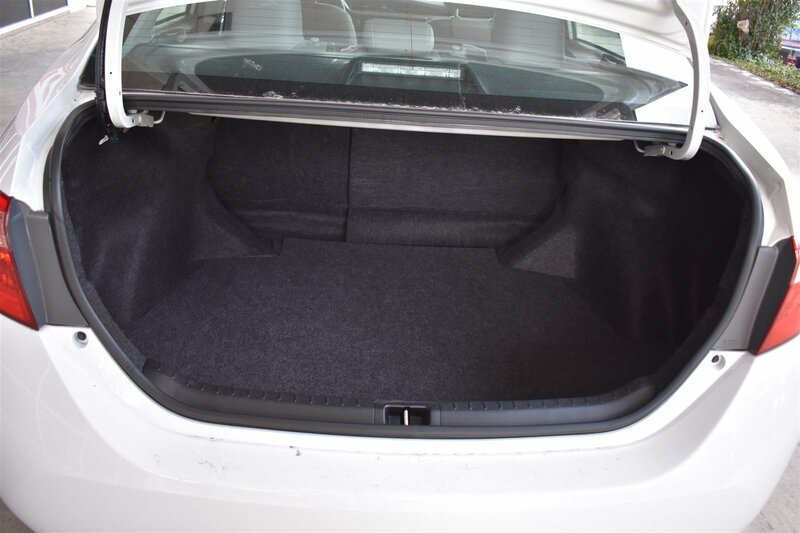 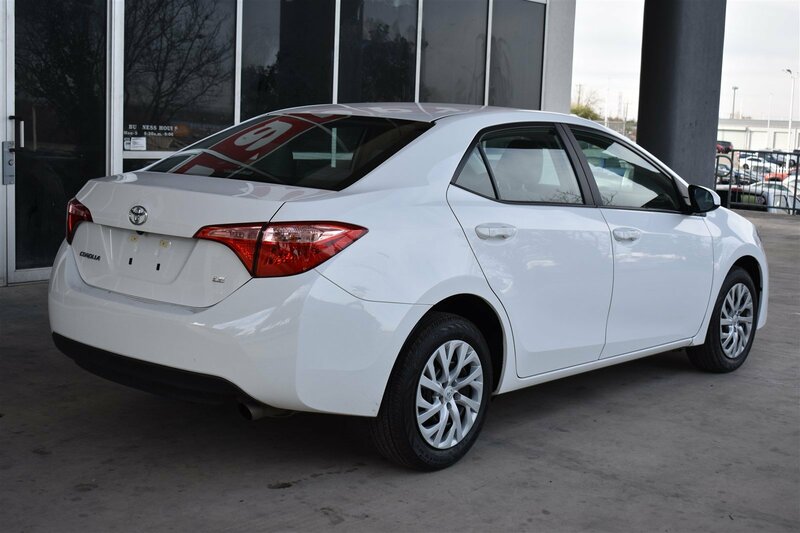 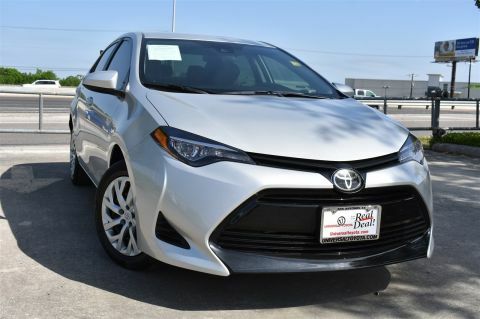 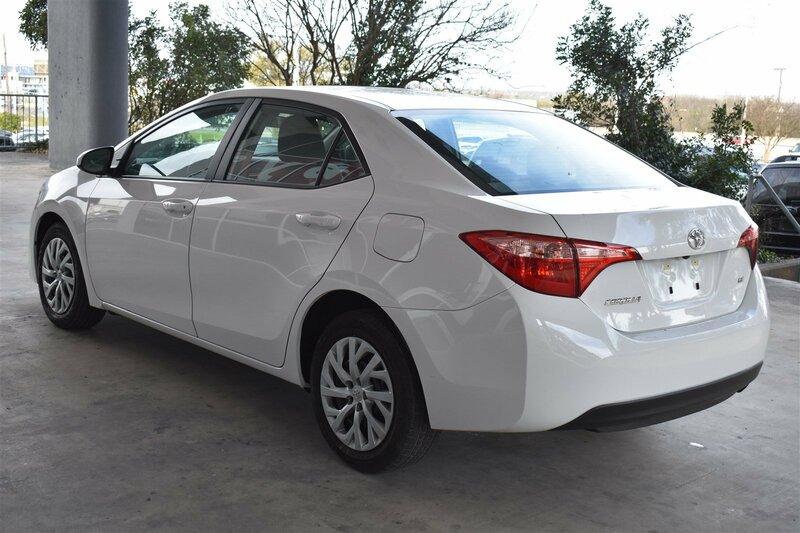 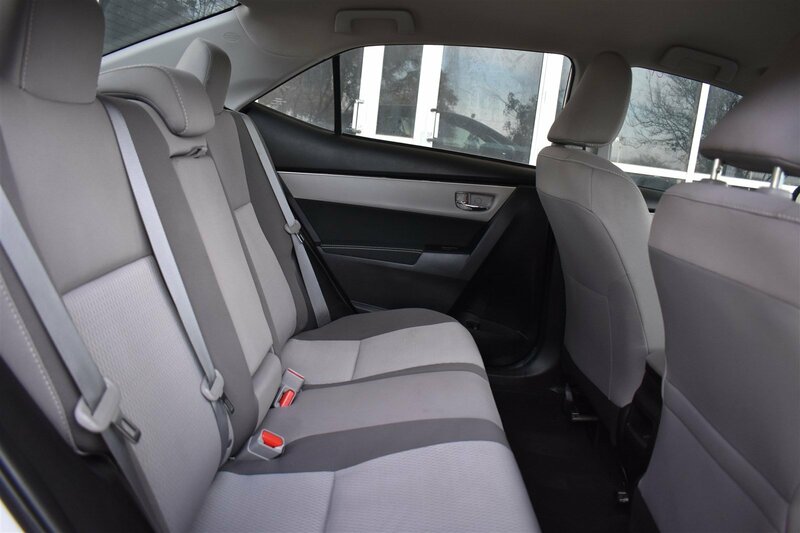 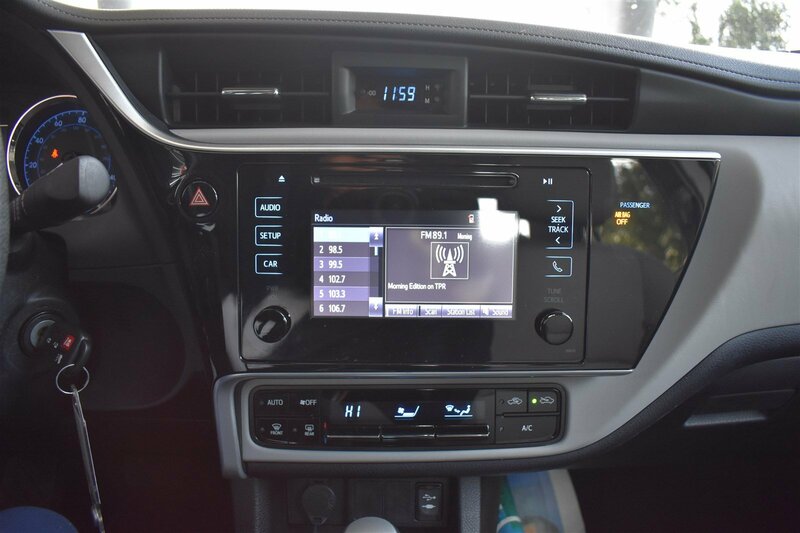 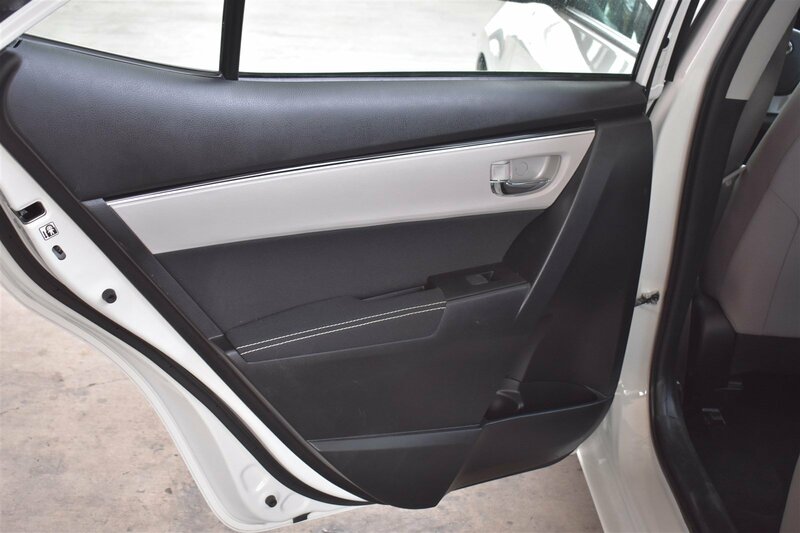 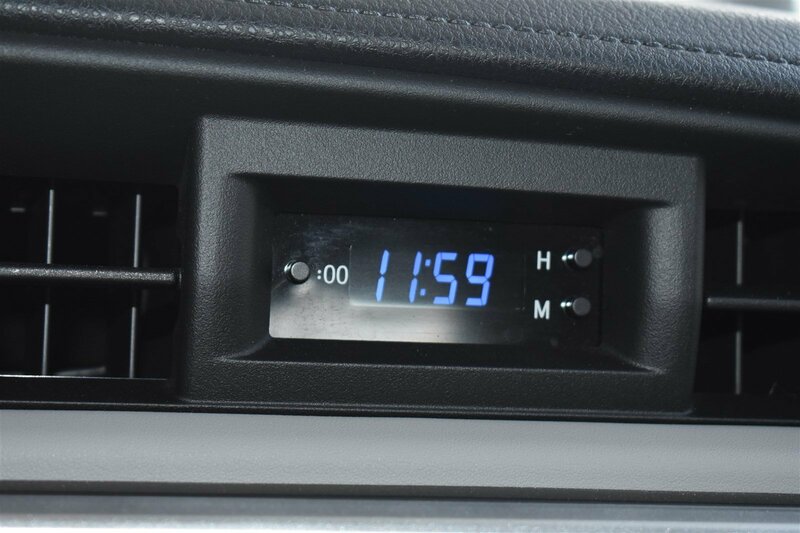 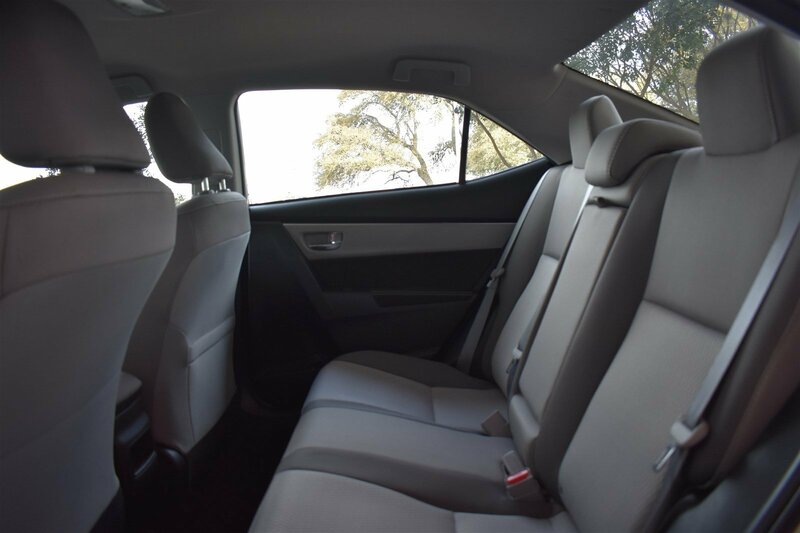 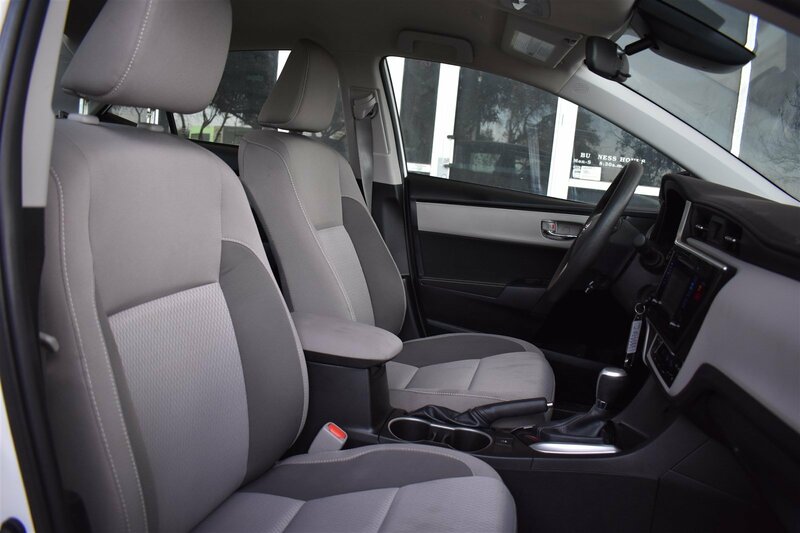 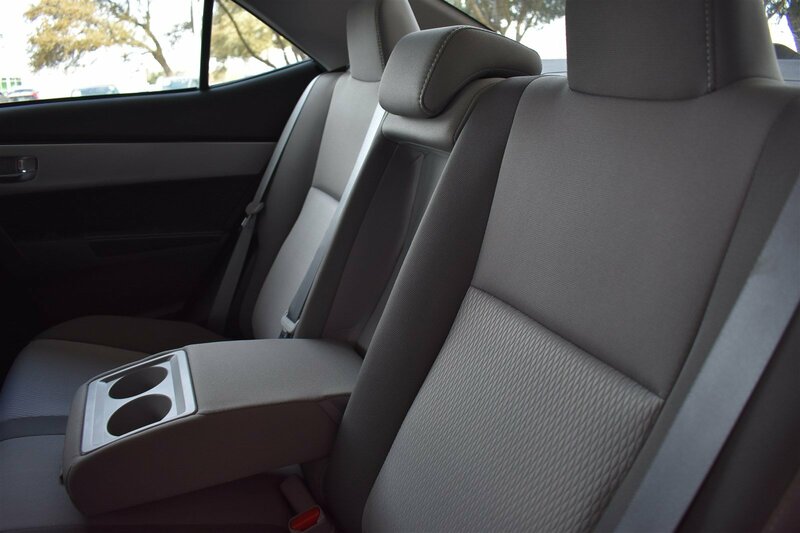 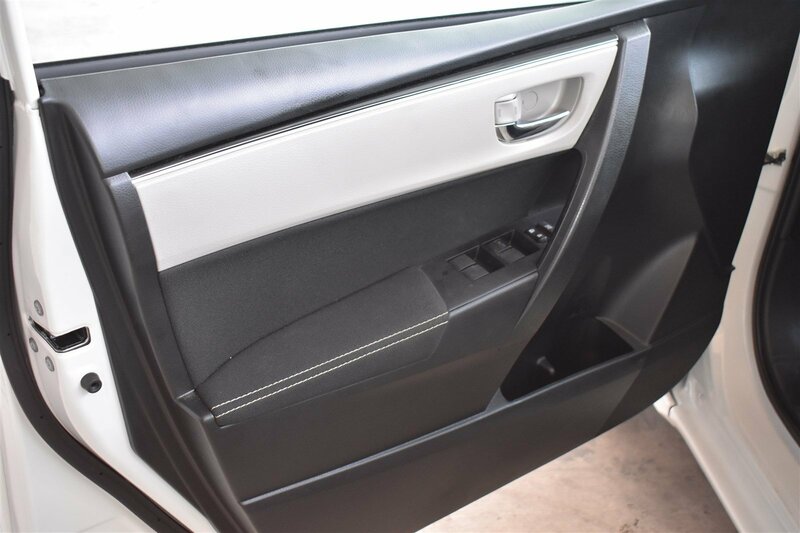 This Toyota Corolla features the following options: Window Grid Antenna, Wheels: 16 x 6.5 Wide Vent Steel, Wheels w/Full Wheel Covers, Variable intermittent wipers, Urethane Gear Shift Knob, Trunk Rear Cargo Access, Trip computer, Transmission: Continuously Variable (CVTi-S), Toyota Safety Sense P, and Torsion Beam Rear Suspension w/Coil Springs. 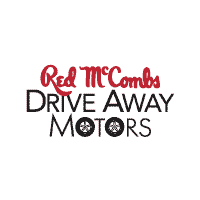 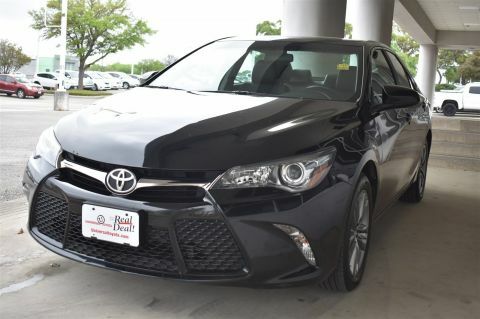 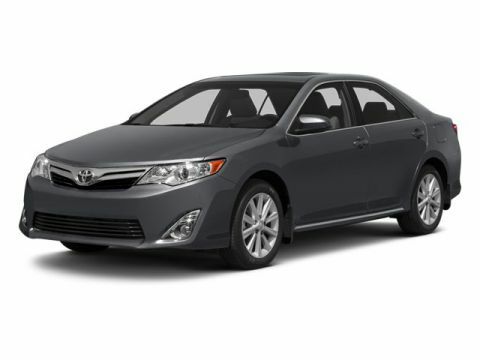 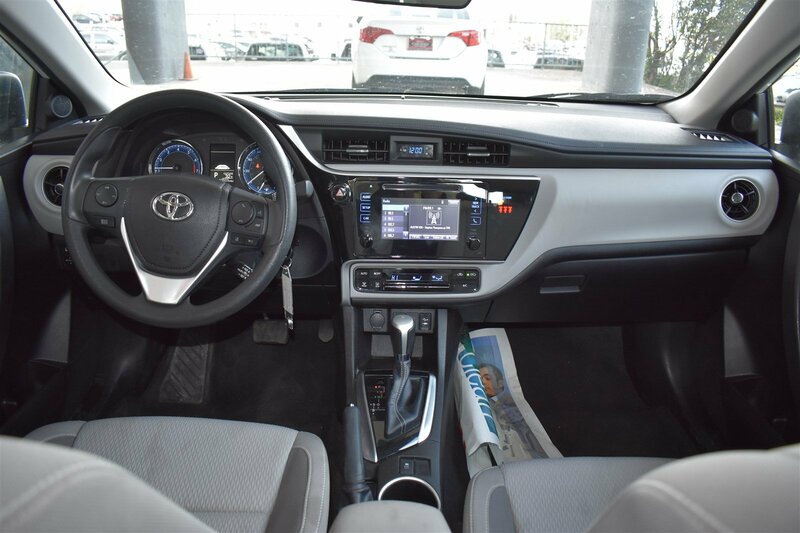 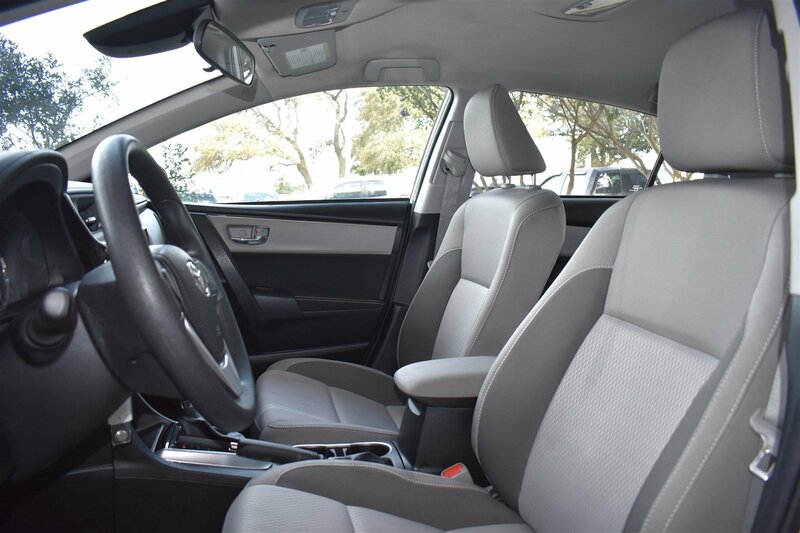 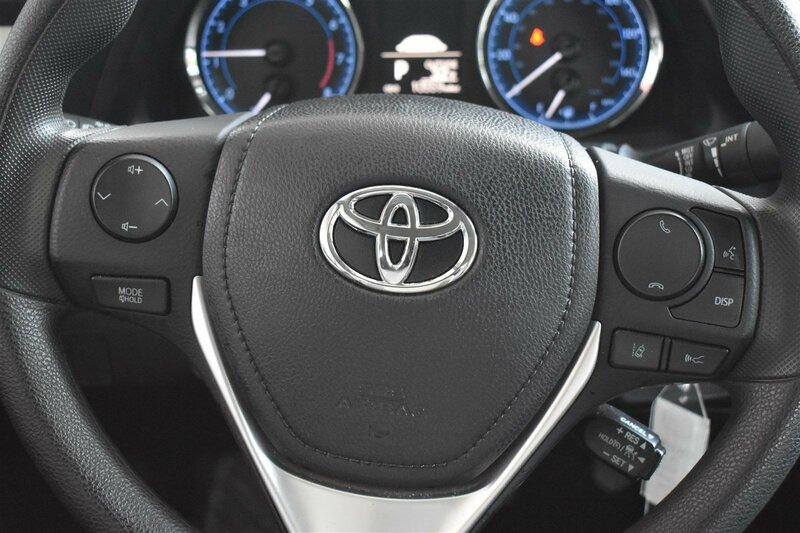 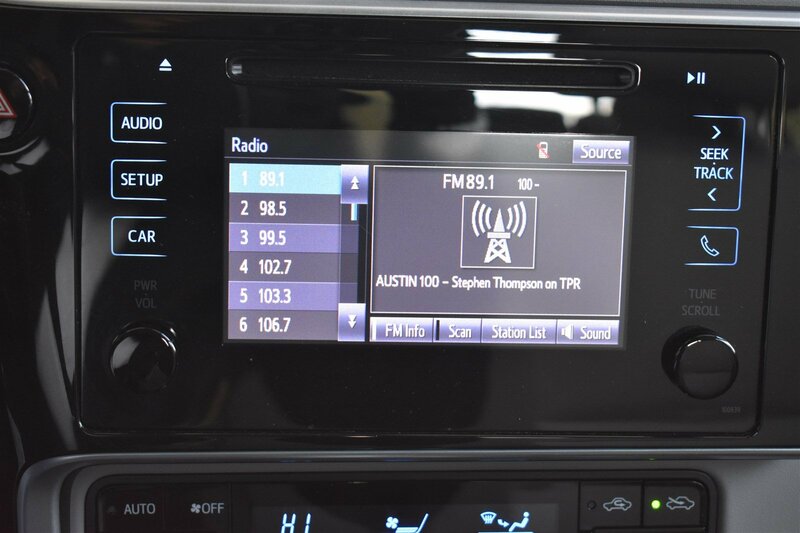 Test drive this vehicle at Red McCombs Universal Toyota, 12102 IH 35 North, San Antonio, TX 78233.